Remixes by Falko Brockspieper and Soultek. "Originally released in 2001 on Swedish label Nusond but because of distribution problems only 100 copies ever made it out, this marvelous song gets a fine re-release together with two new and stunning remixes. 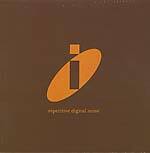 At that point 'I' was the collaborative effort between Erik Möller (of Unai fame) and Rickard Berglöf (aka Vibrasphere). They had long thought of fusing their love of traditional pop and reggae with electronics, and after meeting a vocalist at a club in their hometown of Uppsala, Sweden they decided to give it a go. 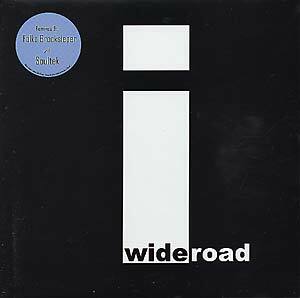 Wide Road was the unique result."